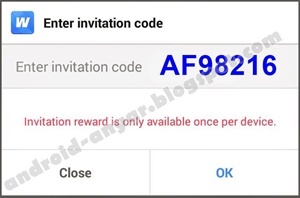 AndroidIndo.net: How To Get Free EA Origin Gift Card Code – Are you looking for a way to get EA Game giftcard free code? 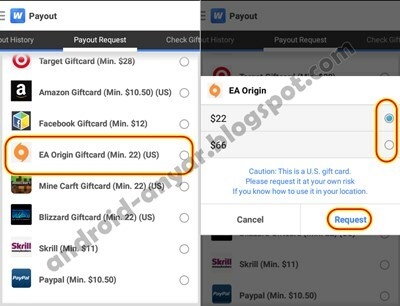 This article I will write simple steps to obtain the balance of the gift voucher code of EA Origin using Android smartphones. From “Whaff Rewards” you can redeem this balance is becoming EA Origin gift code for $22 or $66. Before the column “enter the invitation code” appears on the screen, you may be asked to complete “Go Through Tutorial“. 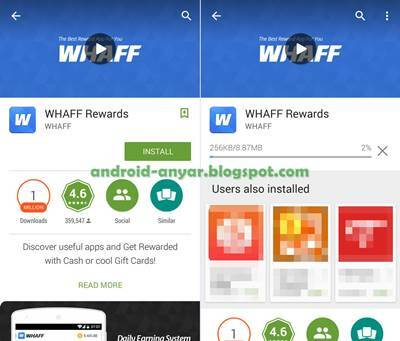 Follow each step, you are usually asked to download an application offered by whaff. 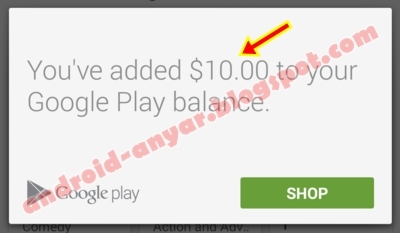 You will get a bonus of $0.10. 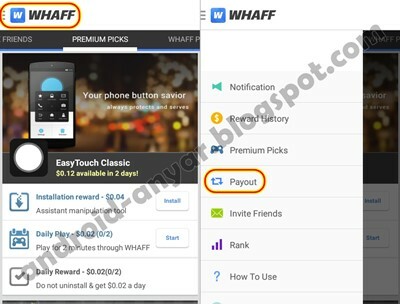 After completing the “Tutorial”, the screen popup “Enter Invitation Code“, please enter this code: AF98216 for bonuses of $0.30. Now open PREMIUM PICKS. You’ve been able to collect more dollars in this section. Perform well on the WHAFF PICKS. Start with “Install” button then “Start” button too. Don’t forget to open Whaff app every day and check your presence on the menu “ATTENDANCE“. 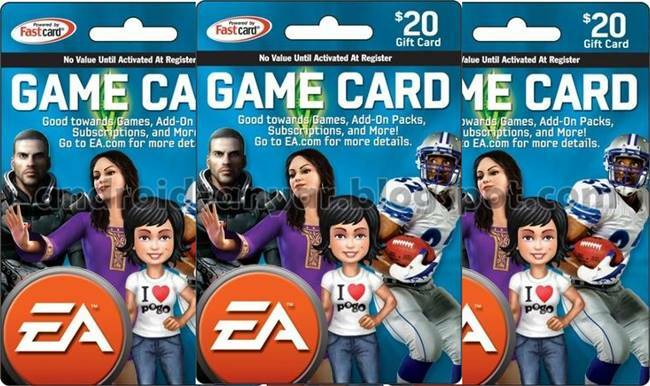 Having collected at least $22 dollars (or $66), then you can exchange it for a gift coupon code EA Gift Card Code. 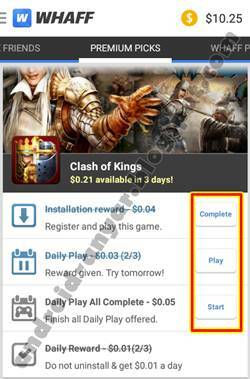 In the application Whaff choose “Payout” and select “EA Origin Giftcard“. Tap “Request” button to get it! 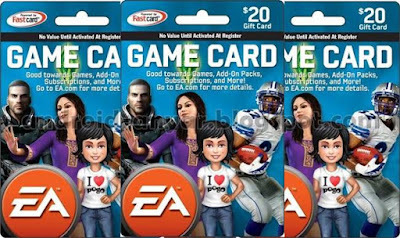 By having a gift code for EA game or gift card, you can exchange it into balance in EA.com and select ‘Redeem to Origin’. 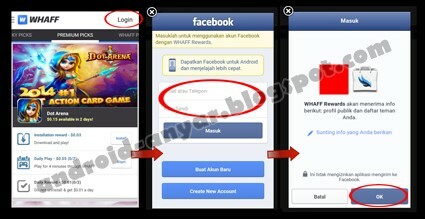 Halaman How To Get Free EA Origin Gift Card Code saat ini telah dibaca 2.026x. Sudahkah kamu membagikannya ke sosial media?